Wow….what a week….full of “fun and games” and a fair amount of pretty impressive play by a number of competitors. 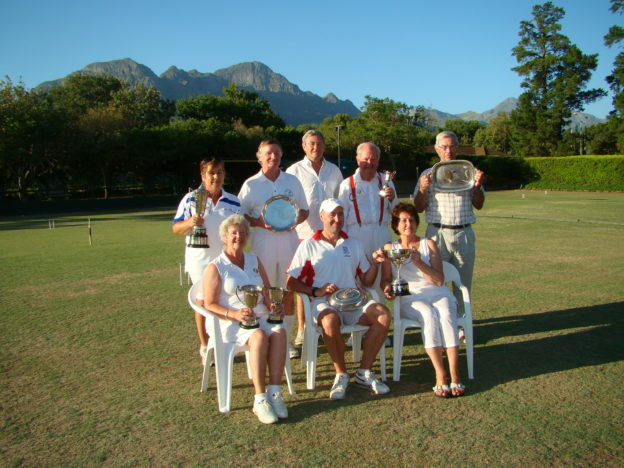 Overheard being said by one of our overseas visitors “the standard of play certainly has shot up”….so well done to all our local players, you should be super proud of yourselves. We completed the week with smiles on our faces, ready to face the rest of the season with determination. There are some, who unfortunately were pipped at the post, but certainly deserve a well earned mention for outstanding play: Roly and Sheena Hutchings, Carole Jennings and Jill Newton, well done to each and every one of you. 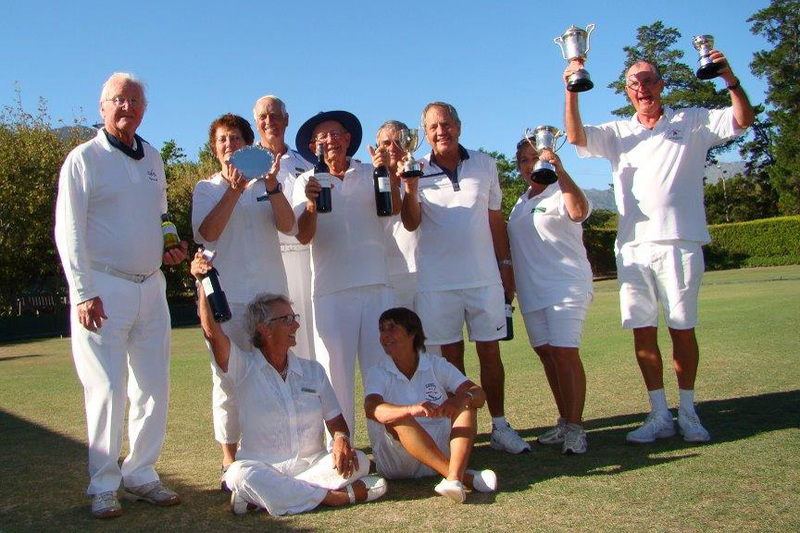 Somerset West Croquet Club – hats off to you and your members for all your hard work, not only on the lawns, but the refreshments and organisation behind the scenes. Tony Whateley and Esther Jones for being fantastic assistant managers – after this event I am sure you two are going to be in high demand – thank you so much and well done. So now we look forward to next year, which promises (with a possible “Viking” influx) to be an even better championship. This entry was posted in News Articles on 14th March 2018 by Jeremy.